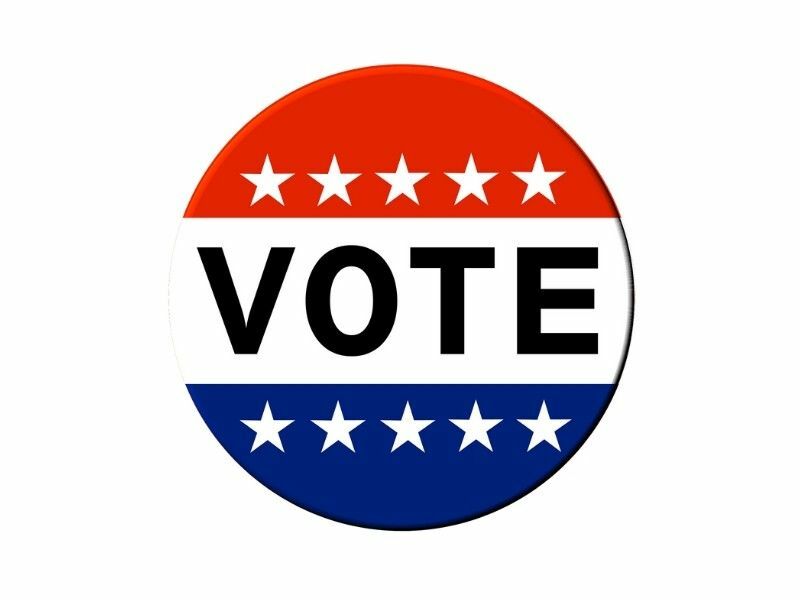 Voters will be heading to the polls for local and state elections Today. From school board seats to the State Supreme Court, Wisconsinites will be choosing their next leaders. To see what is on your ballot, view sample ballots, and to find polling place information, visit My Vote Wisconsin. For more information on the documents you’ll need to bring with you when you vote, click here.